Updating the firmware on your Sony Walkman MP3 player can improve the device's performance, add support for new file types, add new features to the device and more. 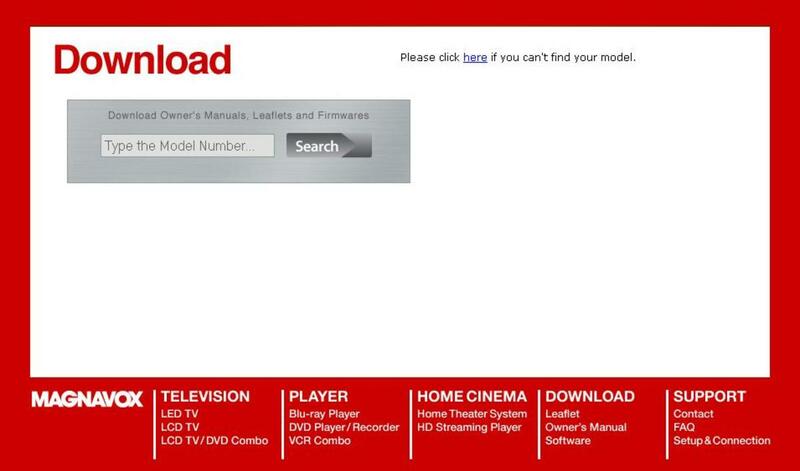 You can download firmware updates specifically for your device model from the Sony Support website and install them to your device while it's connected to the computer. The time it takes to install the firmware update depends on the size up the firmware update file. 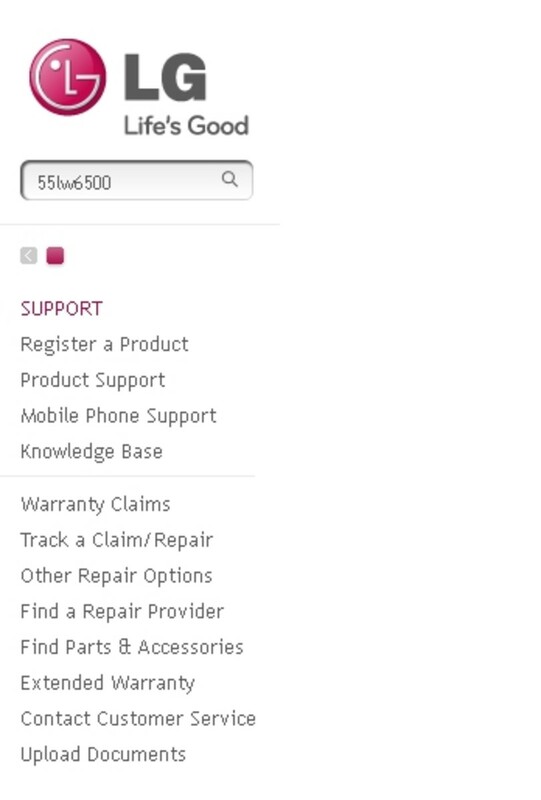 Click here to navigate to the Drivers and Software part of the Sony Support Web page. Type the model number associated with your Sony Walkman MP3 player in the "Enter your model number" field, then click "GO." 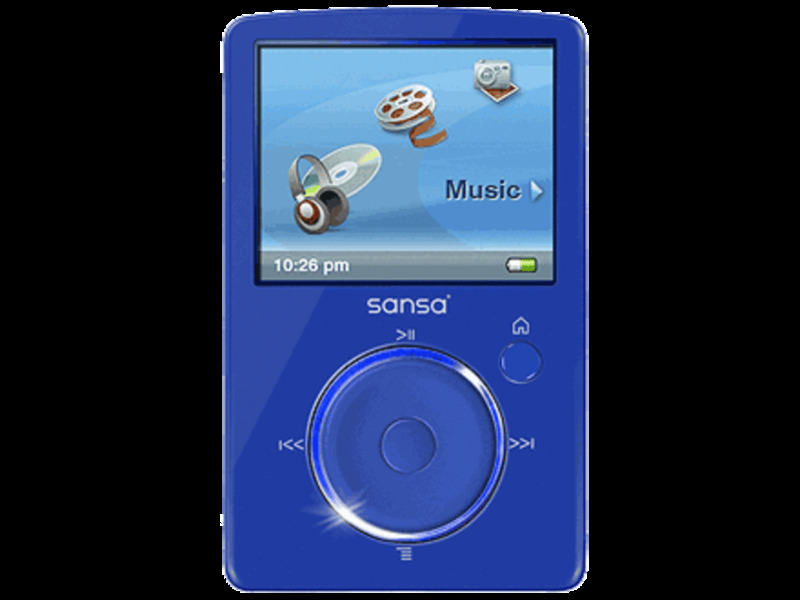 You'll be redirected to the Sony Support Web page for your specific model of Sony Walkman MP3 player. 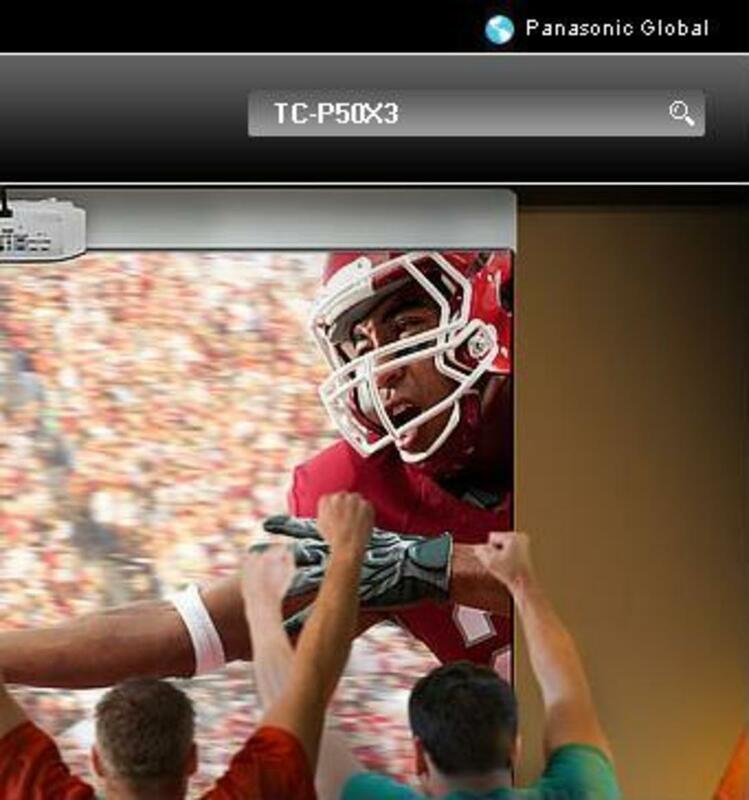 Select the "Drivers & Software" tab beneath the picture of your device. The Select an Operating System drop-down box appears beneath the row of tabs. Click the drop-down arrow in the Select an Operating System drop-down box and then select your operating system. The Filter Files by Category drop-down box appears to the right of the Select an Operating System drop-down box. Click the drop-down arrow in the Filter Files by Category drop-down box and then select "Firmware." A list of firmware updates available for your device appear expanded beneath the drop-down boxes. Click the orange "Download" button to the right of the firmware option you want to download and install on your Sony Walkman MP3 player. Unless you have a specific reason not to, always download and install the most recent firmware version. After clicking Download you'll be taken to an information page for that specific firmware update that tells you what the firmware update will install or optimize on your device. Click the blue "Download Now" button on the right-hand side of the firmware update description for your Sony Walkman MP3 player and then save the executable file to your computer. Close any programs that are open on your computer. 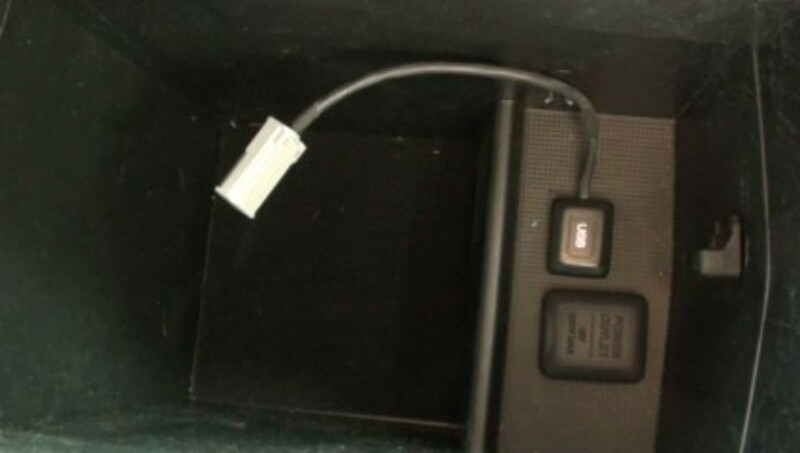 Connect your Sony Walkman MP3 player to your computer using the USB cable that came with the device. Navigate to where you saved the firmware update installation file on your computer and then double-click the executable file. 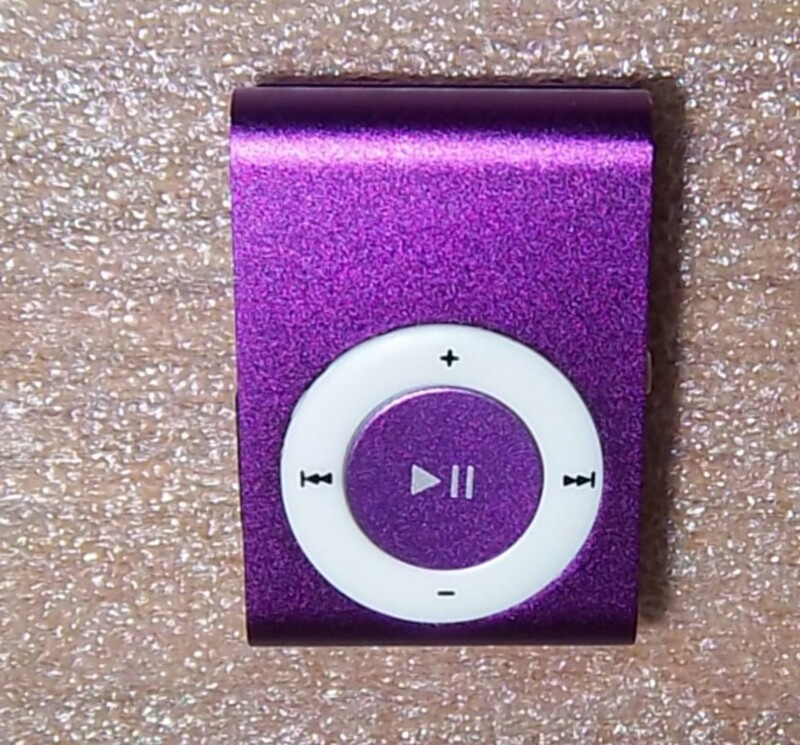 Navigate through the options that appear until you are given the option to install the firmware on your Sony Walkman MP3 player, then install the firmware. 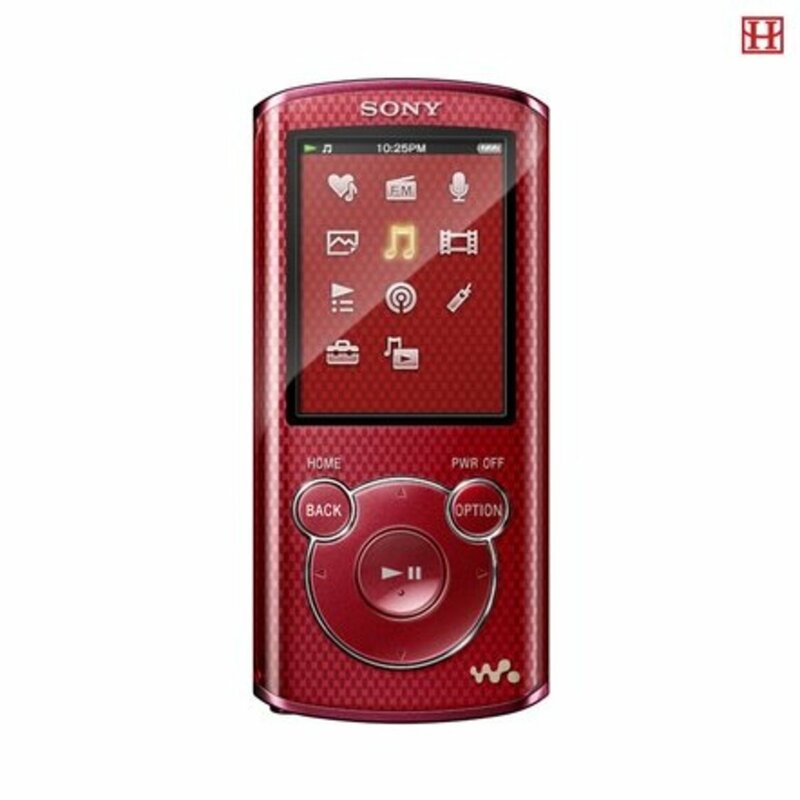 The options will be slightly for different models of the Sony Walkman MP3 player. When the firmware update is finished installing, you'll a message will appear on your computer that the firmware update is finished installing to your device. Click "Finish" on the computer and then disconnect the Sony Walkman MP3 player from the computer. The firmware update is successfully installed to your device. It's best to avoid pressing any buttons on your device while the software update is occurring. Turning your device off or pressing buttons while the update is occurring could result in the operating system becoming permanently damaged and the device ultimately becoming unusable.